Check out some of the great reviews our customers are leaving about our Red Wing Richmond stores and about their Red Wing Boots! Our commitment to spectacular service and the commitment we have to our customers sets us apart. After reading some of the reviews below, we think you’ll agree: our customers appreciate it! We hope you enjoyed reading the reviews and testimonials of all of these folks throughout Richmond! If you’d like to learn more about Red Wing Richmond, contact us online, check us out on Facebook, or head on up to one of our 3 Richmond area locations! 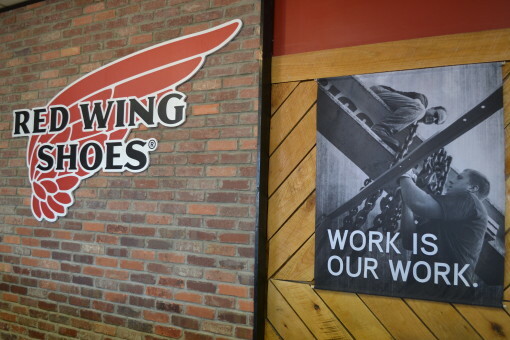 We’re happy to answer any question you might have about Red Wing shoes, so don’t hesitate to ask! We look forward to seeing you soon.